How Do I Record Skype Video Calls? 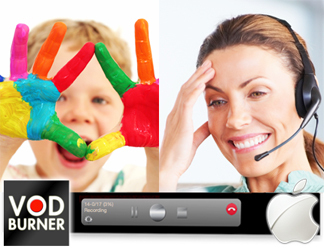 How Do I Record Skype Video Calls? It’s easy with VodBurner. Whether you are on Windows or Mac we have you covered. See below to get up and running in 5 minutes. We offer a free 14 day trial on Windows, and a totally free product on Mac with no time limits. Download today. Contact us if you need any help. 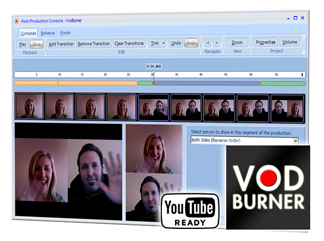 Are you looking for VodBurner for Windows, or Mac? We have both. Follow the download links underneath this article. Download VodBurner for Mac. It's free.